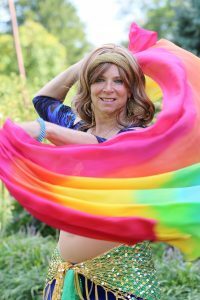 Why Bellydance? 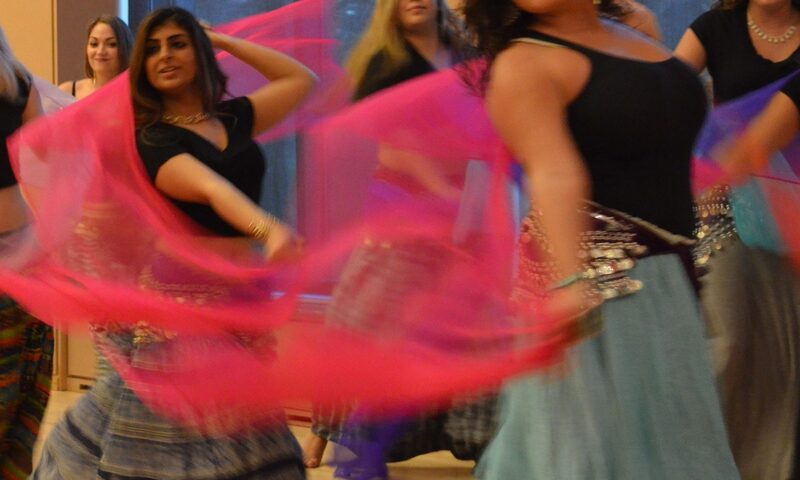 “Belly Dance” is fun and can improve flexibility, strength, conditioning, rhythm and coordination. Dance classes can help build confidence and poise. What age group are your classes? Typically, a class is a mix anywhere from upper teens/early twenties to golden years! This dance form is not as high impact as other forms, enabling its enjoyment for many years. What style does Donna teach? “Classic bellydance” which is rooted in American Cabaret style. She has also studied and teaches Egyptian style and folkloric forms. What should I wear for class? Soft-soled dance slippers or dance shoes, and exercise attire such as yoga pants and t-shirt. Also, we wear coin sashes or scarves around our hips to emphasize the hip movements. Can I join the class anytime? Beginners can usually join about anytime. For Intermediates it’s best to join at the beginning of a session. Can I try just one class? Yes, the cost is $15. Can I change at the studio or should I come already dressed? Yes, the studios have both changing rooms and restrooms. Can I hire you for my event? 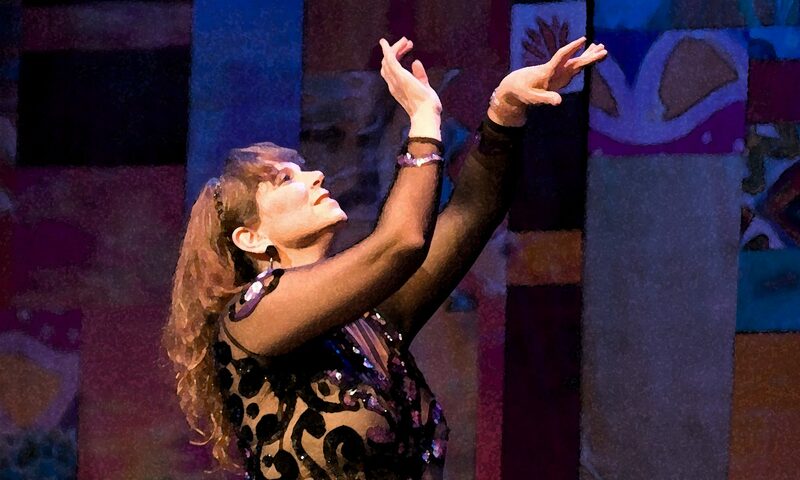 Donna performs mainly at arts and cultural events. She has also performed at weddings, birthdays and other celebratory events. For bookings, call (812) 330-1831.